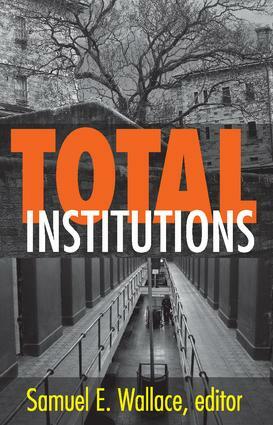 Total institutions are defined in this reader not as a separate class of social establishments that exercise complete or nearly complete control over their population, but rather as specific institutions which exhibit to an intense degree certain characteristics found in all institutions. The issue therefore is not which institutions are total and which are not, but rather how much totality does each of our institutions display? Representing an important new approach to problems of social control, this book concentrates on dynamics-how institutions change in the extent or nature of their totality over time and how they display totality in different ways-rather than the mere enumeration of common traits. Do Bad Girls Become Good Nurses?